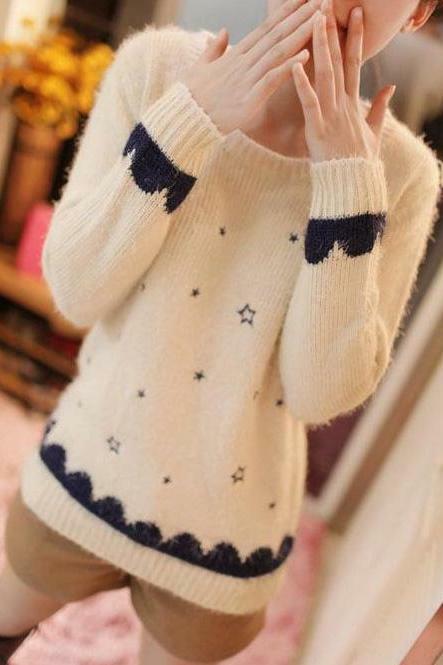 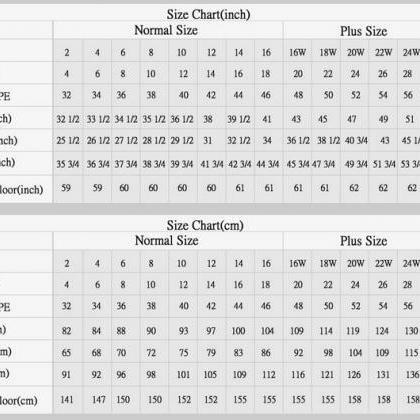 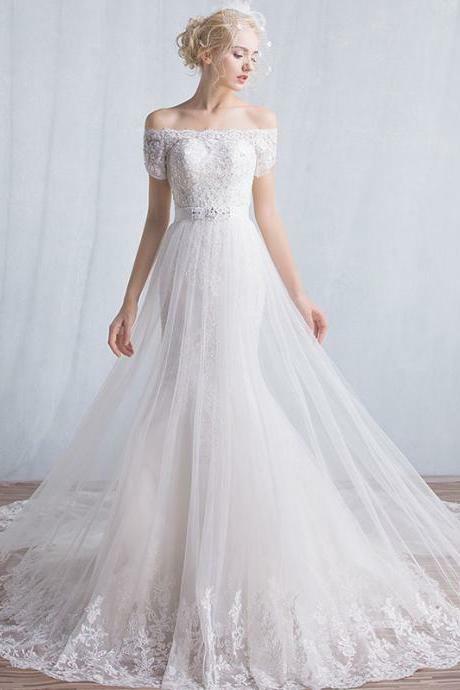 2017 Scoop A-line Lace Appliques Fo.. 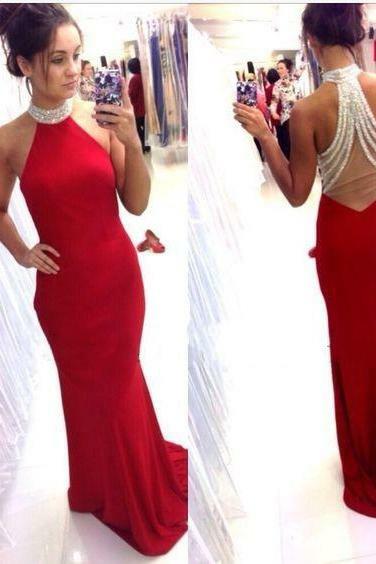 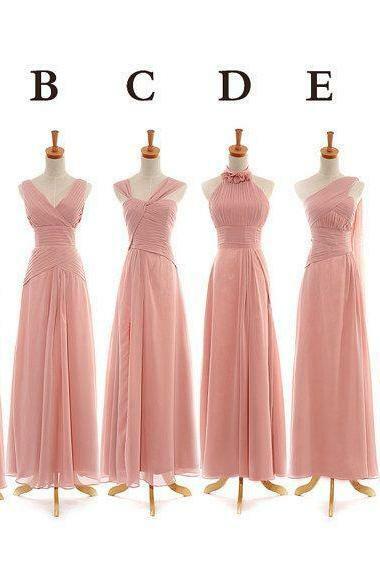 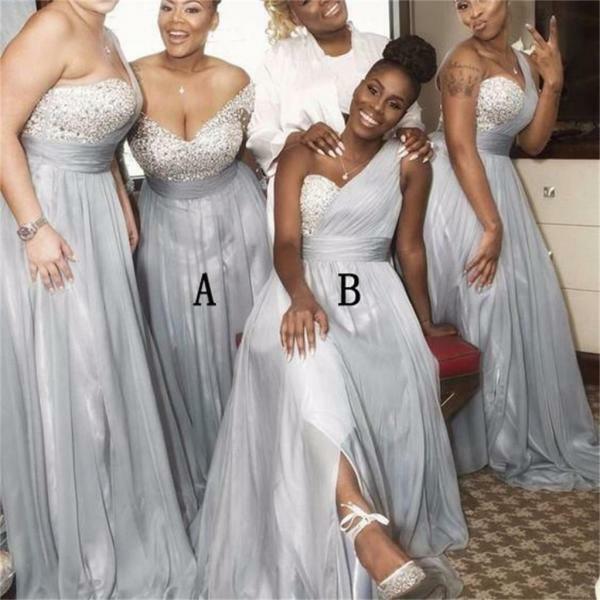 The bridesmaid dress is fully lined, 4 bones in the bodice, chest pad in the bust, lace up back or zipper back are all available, total 126 colors are available. 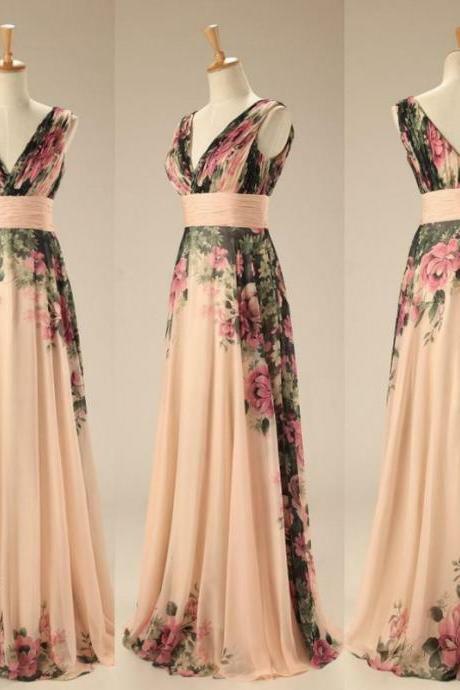 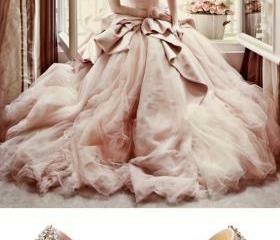 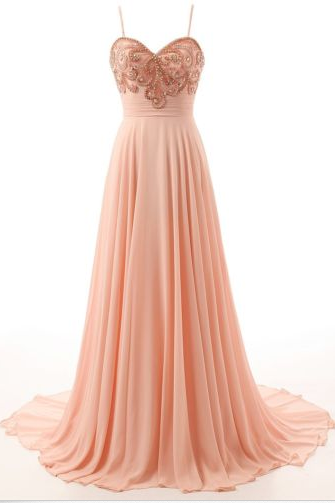 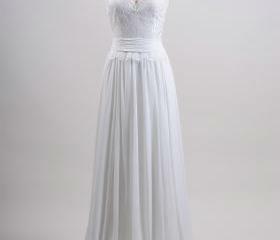 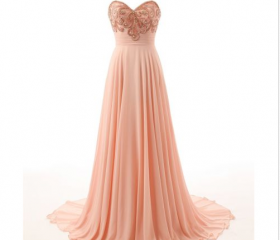 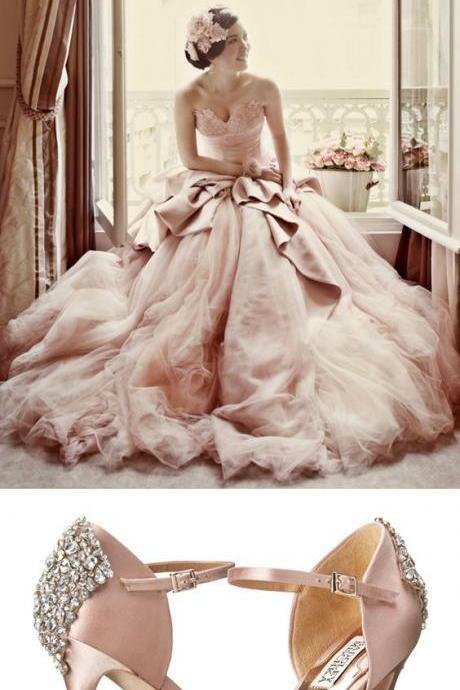 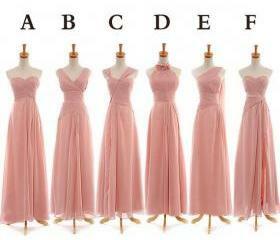 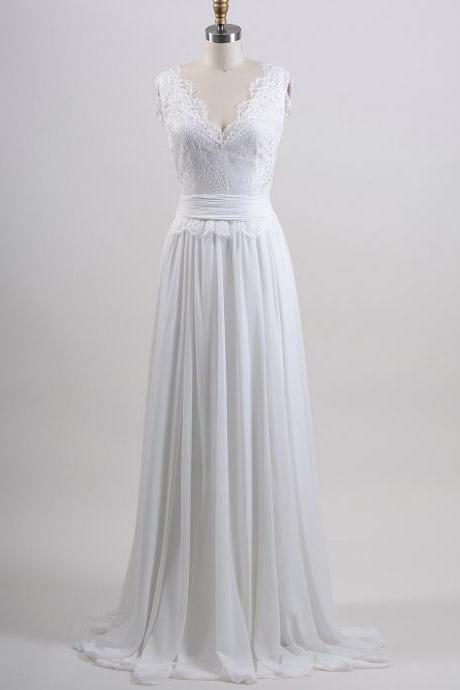 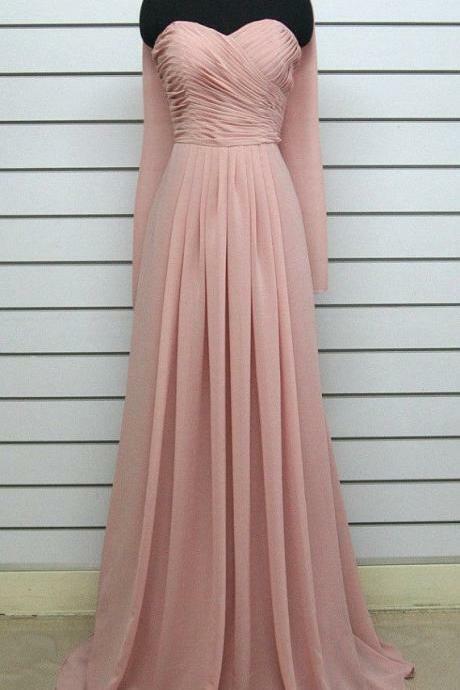 This bridesmaid dress could be custom made, there are no extra cost to do custom size and color. 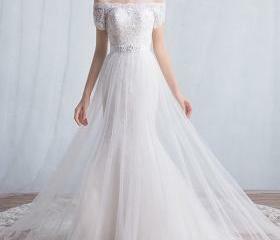 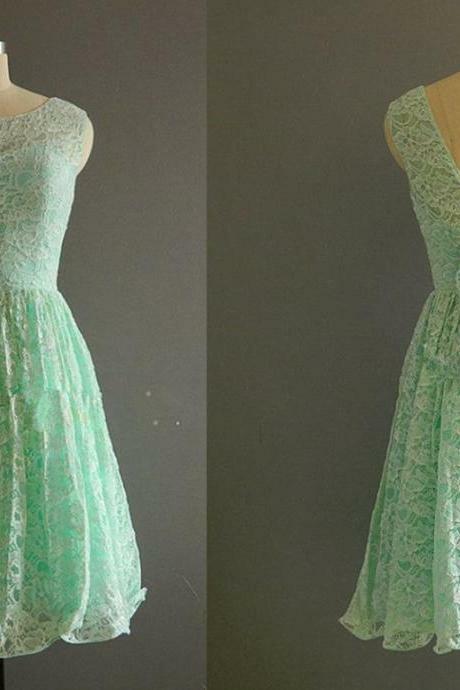 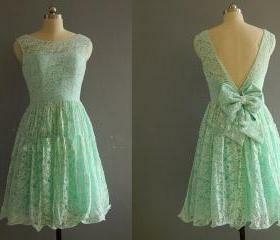 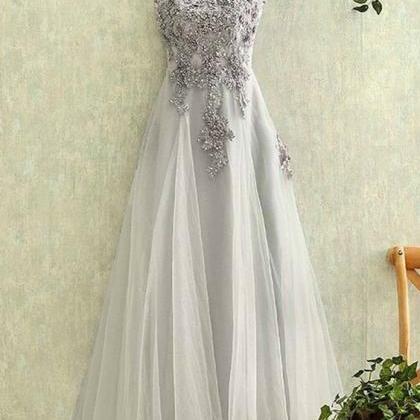 1, Material: lace appliques, beads, tulle , organza . 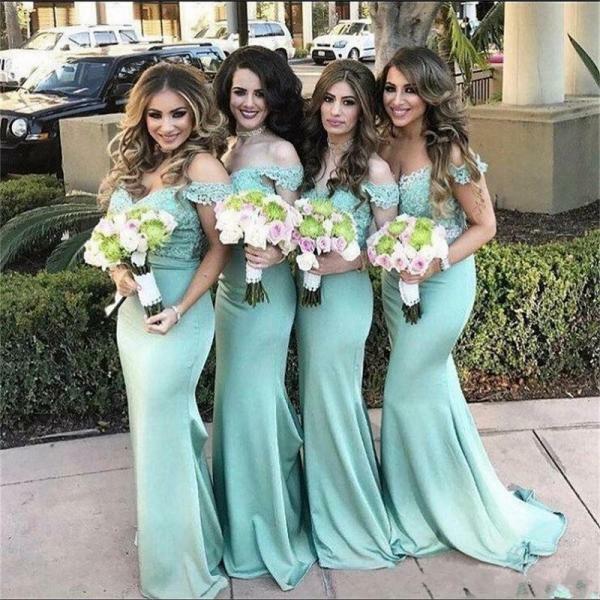 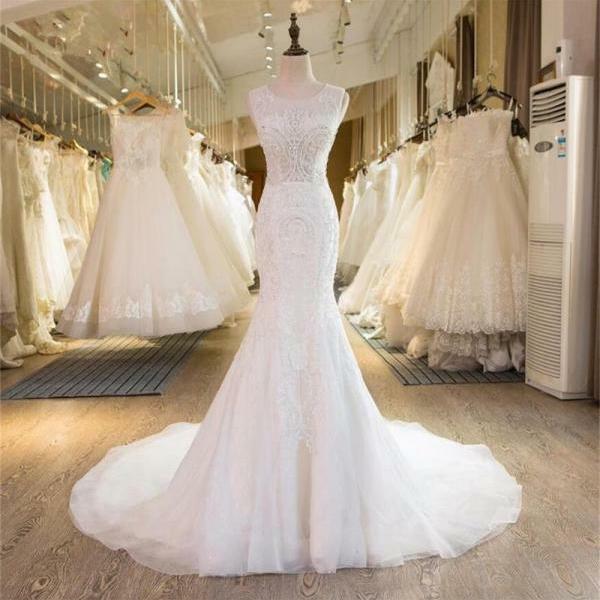 2017 Scoop A-line Lace Appliques Formal Elegant Handmade Bridesmaid Dresses, wedding guest dress. 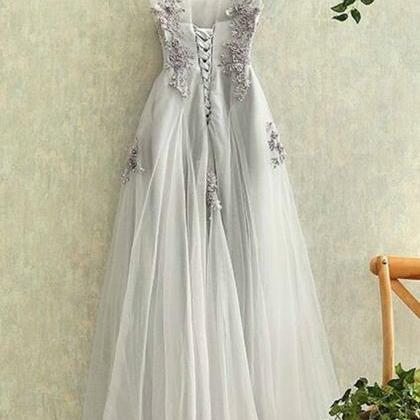  Our normal delivery time is within 30 days, and our rush order delivery time is within 15-20 days.please add this link to cart together :http://www.luulla.com/product/458917/extra-cost-for-rush-order Except Unite States, most buyers need to pay customs taxes, in order to save cost for you, we have marked around $30-40.00 on the invoice, then you just pay less taxes, please note that it\'s express help customs collect this payment, it is not shipping cost, as shipping cost has already paid before sending.